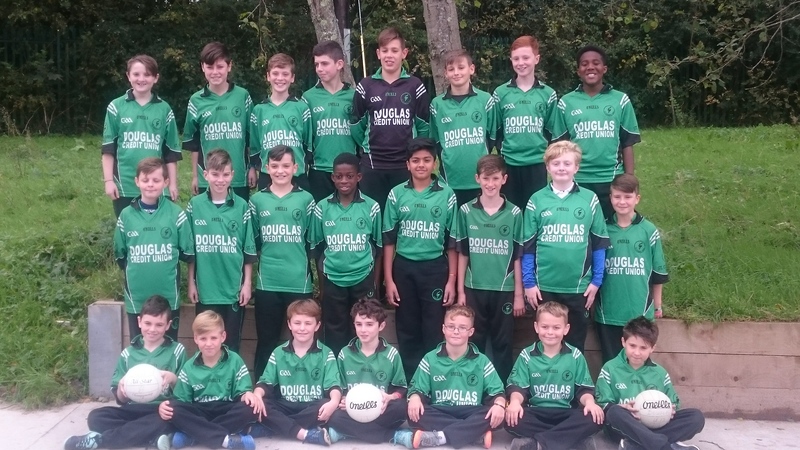 Well done to our Sciath na Scol football team. They won the league section of the tournament this year, winning all four games along the way. This qualified them for the Cork A semi-finals where they came up against a very strong side from Riverstown. In what was a fiercely contested match, two fortuitous goals midway through the second half ultimately proved to be the difference between the two teams. Even though the Douglas boys were on the losing team this time, they can be immensely proud of their efforts. They represented their school fantastically throughout, and we wish them the best of luck with their future football careers. Well done lads.